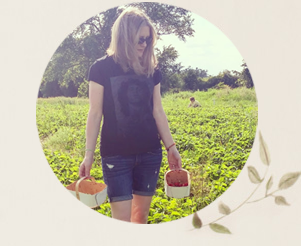 Woman in Real Life:The Art of the Everyday: What is a Cricut machine? What can I do with it? Plus, pretty diy decals for spring! What is a Cricut machine? What can I do with it? 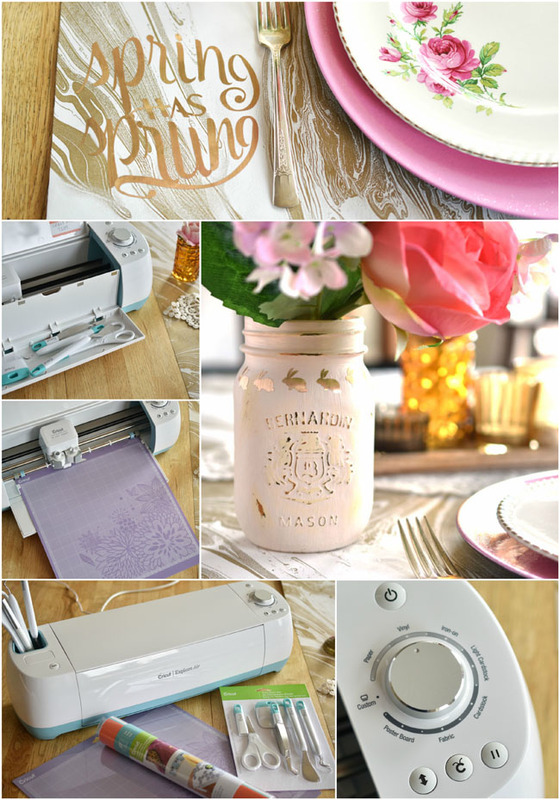 Plus, pretty diy decals for spring! Perhaps you've walked through your local craft superstore and stopped to wonder at a shiny new Cricut machine. "What is it? What can I do with it? And why do I feel like I need one in my life?" you ask yourself. I know because I used to do it and think it too! Since the fall, I've been one of the Cricut-initiated - I've been getting to know and love my own shiny new Cricut Explore Air™. So I thought today I would give you a wee intro to the Cricut electronic cutting machine and cover some of the things you can make quite easily with it. (Hint: it does much more than scrapbooking!) First of all, do you know how to pronounce Cricut? I didn't. I was pronouncing it Cry-cut, when it's actually pronounced cricket, like the insect. This is my Cricut Explore Air, above, with some of the tools that can help your projects along. 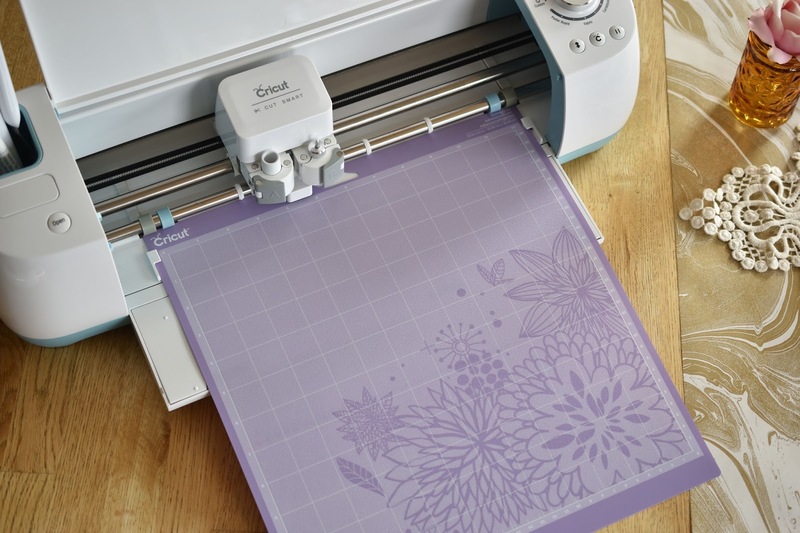 Basically, to start, you need a Cricut machine, a cutting mat and some sort of material to cut your image/shape from. The scissors will help you to cut your material down to the size you require before you adhere it to the adhesive (ie. sticky) cutting mat and the other tools can help you peel your cut project from its backing. 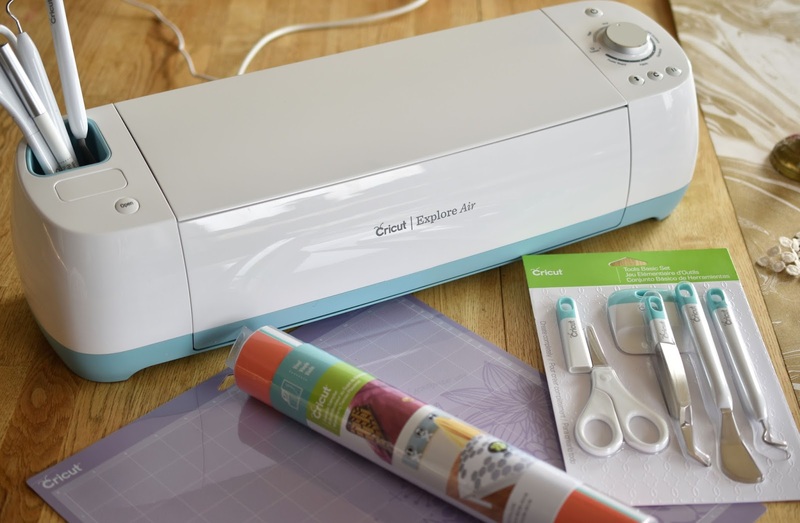 There are different types of machines, like the Cricut Explore Air™ 2 machine, which is a later version than my machine. I watched an interesting comparison video of the two machines - the reviewer noted that the Explore Air 2 cuts faster than the Explore Air, while being slightly louder. So what can be done with the Cricut cutting machine? As you can see from the dial above, your Cricut will cut materials such as paper, iron-ons, light cardstock, cardstock, fabric, poster board and my personal favourite, vinyl. (I have an obsession with gold foil adhesive.) There is also a custom selection on the dial - you can cut materials such as faux leather, craft foam and washi sheets. 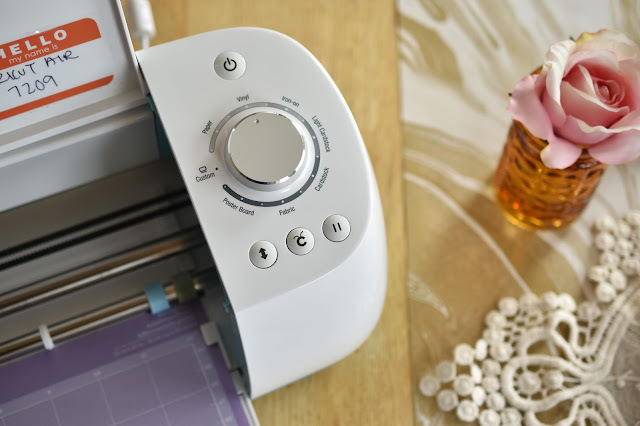 You can also use the print and cut feature to print an image using your home printer and cut it out precisely with the Cricut. 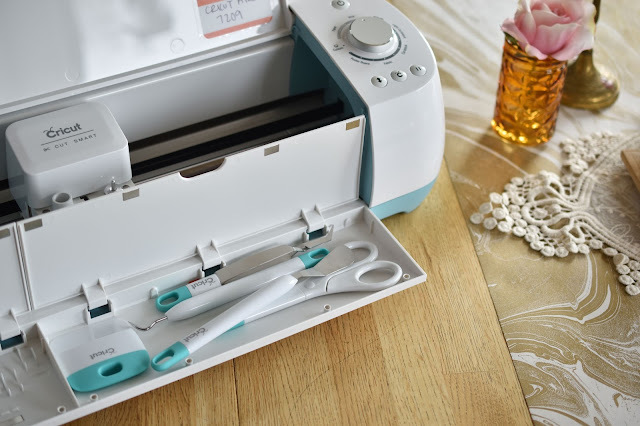 The Cricut has a cutting blade and also an area where you can insert a custom pen for adding written words and drawings to cards and other projects. The different cutting materials call for certain cutting mats. The standard Cricut adhesive cutting mats are 12" x 12" and come in a light grip (blue), standard grip (green) and strong grip (purple). You can also get 12" x 24" adhesive cutting mats for larger projects. Another cool feature - my Cricut Explore Air has built-in storage space for tools in the front. It's so sleek and hidden that I didn't even notice it until recently actually. Doh. You'll use the Cricut Design Space™ app to design your project and send it to the Cricut machine. You can use the fonts and shapes to create your own image or access the wealth of ready-made projects. Purchase them individually or join up for monthly Cricut Access for your best value if you're going to make a bunch of stuff. If a certain project isn't exactly what you're looking for, you can also "borrow" an element from it. For example, I saw this "spring has sprung" image on an ombre print project. I sliced the wording from the rest of the project and cut it out of that gold foil adhesive I love so much. 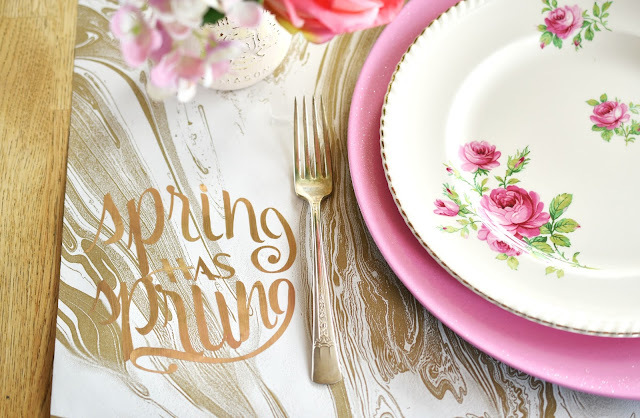 I will be sharing my spring tablescape for a spring home tour post this Thursday. I'm using this pretty marbled gold paper table runner and I thought it would be fun to add the spring is sprung wording to that. 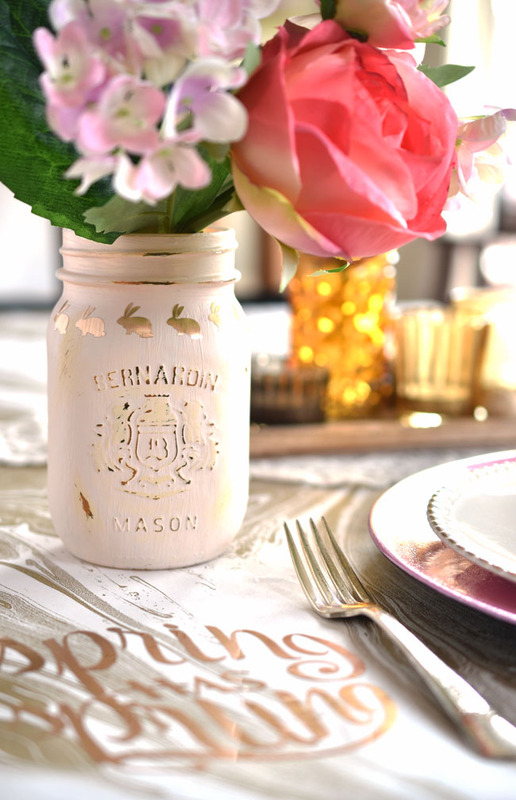 I also quickly painted a mason jar in pale pink and added a line of gold foil adhesive bunnies (from an Easter Flower Pot project in Design Space) cut with my Cricut Explore Air. These are two really quick projects to add some fun to your spring table. If you or a family member or friend is planning a wedding, be sure to check out the DIY wedding inspiration at the Cricut Design Space too! I am looking forward to searching out more Cricut projects for spring and summer. 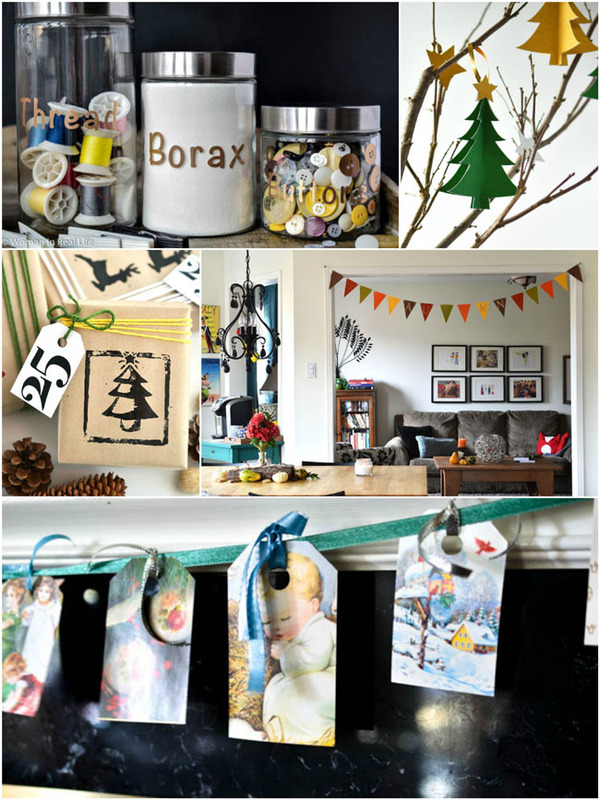 I have a party coming up later this month and I'll be looking to make some party decor. Do you have a Cricut? What diy projects have you made with it? If you don't have a Cricut, but you want one, what are you looking to make? *This post contains affiliate links. This is a sponsored conversation written by me on behalf of Cricut. The opinions and text are all mine. Love your DIY marbled gold paper table runner! 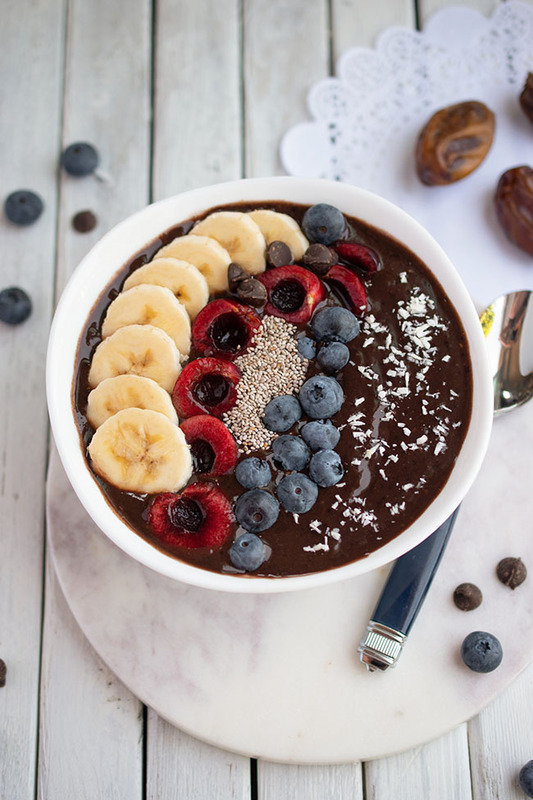 Your tablescape looks stunning! What a great idea. Back tomorrow to check the home tour.